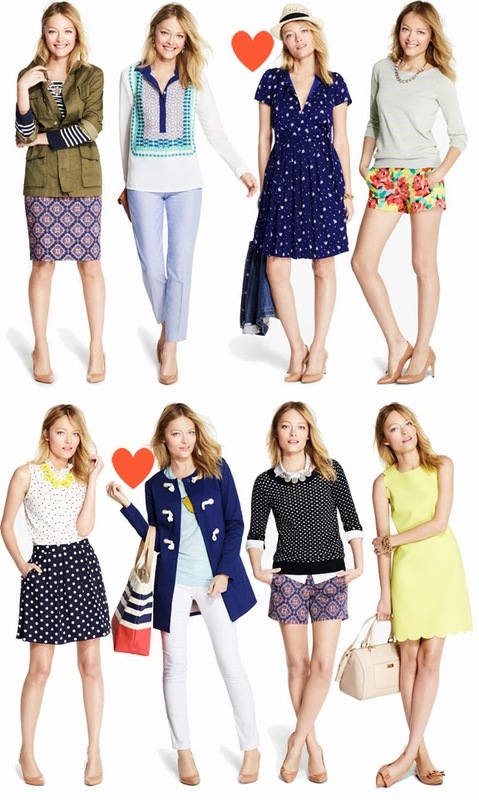 I can't help but excited for spring fashion every time I look at these J.Crew Factory looks. How pretty is that printed dress? And that toggle coat? Forget about it.